We show you around, starting from famous touristic points, to movie locations and anime real-life locations. 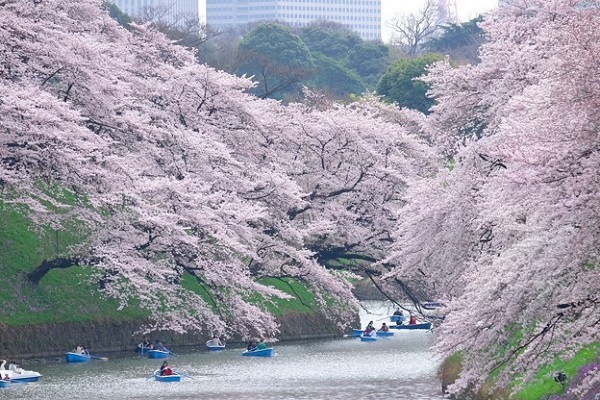 Cherry trees, plum trees or hydrangeas, we take you to any seasonal flowers bloom spot or anywhere else you want. 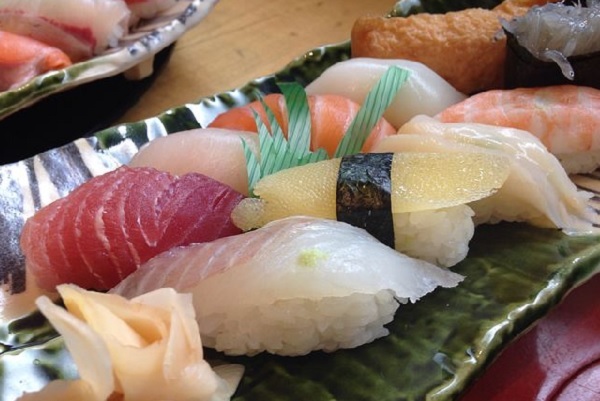 We can take you to trendy shops or restaurants for a unique Japanese culinary experience. We can also teach you how to pay respect at spiritual sites, shrines and temples for good luck. Tabi travel guide will provide you with easy explanations while entertaining you. 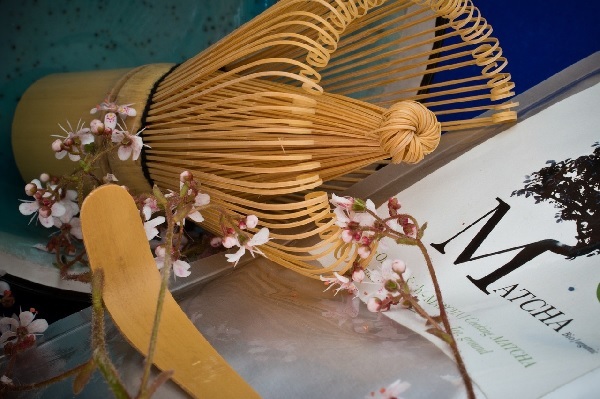 Do you want to go sightseeing in a kimono and take pictures to remember your experience? We can make your wish come true. You can have a taste of Japanese culture through different experiences: tea-ceremony , flowers arrangement and Japanese sweets making. We can also bring you to sites where you can experience Japanese traditions. With the travel guide this is how much your experience will be different. Enjoyable time with Tabi-travel guide. With the travel guide this is how much your experience will be different. You can also pinpoint a specific touristic location and will take you there. You can enjoy the city view from a double-decker bus, or the landscape while cruising on the river. 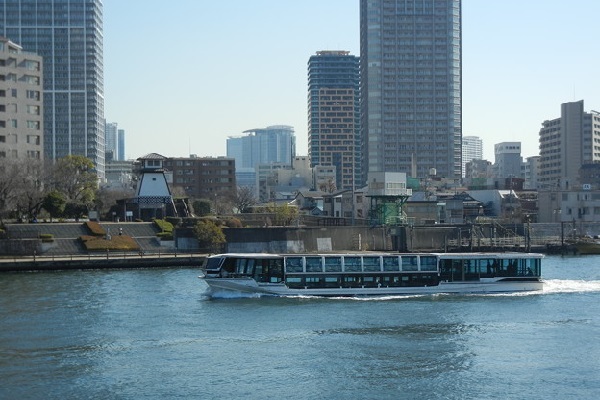 You can enjoy the city view from a double-decker bus, or the landscape while cruising on the river. Moving from one place to another in an unknown city is challenging. 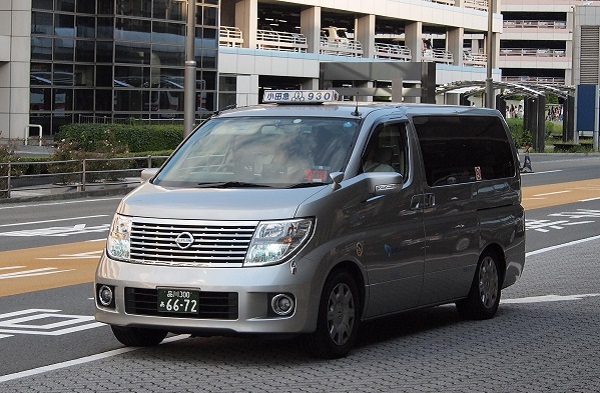 We can arrange transportation via train, bus and taxi. At your request, we can also introduce you to and arrange for your transportation via private car. At your request, we can also introduce you to and arrange for your transportation via private car.